The Power to Do the Job Sweepstakes is open only to permanent legal U.S. residents of the 48 contiguous United States and the District of Columbia, who are 18 years of age or older. 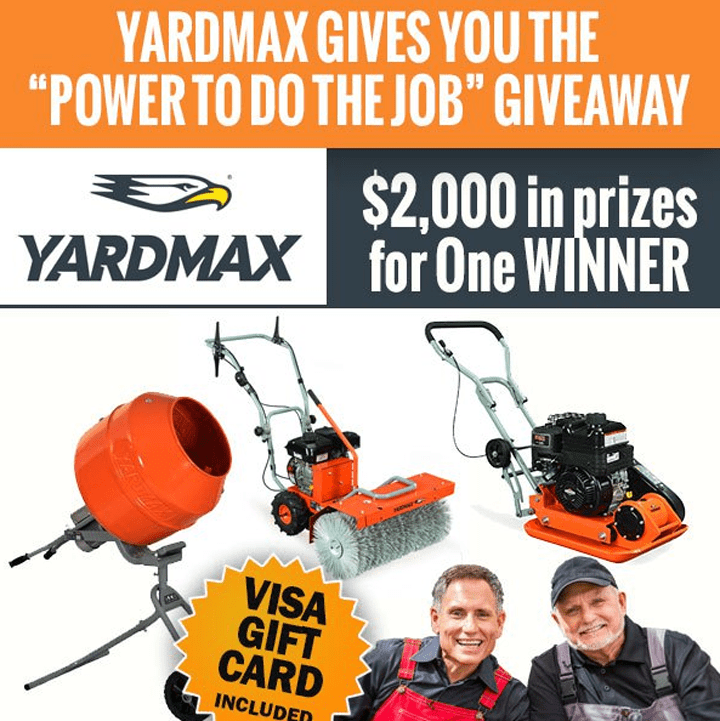 The Power to Do the Job Sweepstakes ends at 11:59 p.m. EST on October 11. Enter online by visiting the entry form, which may be found at careybrospros.com.